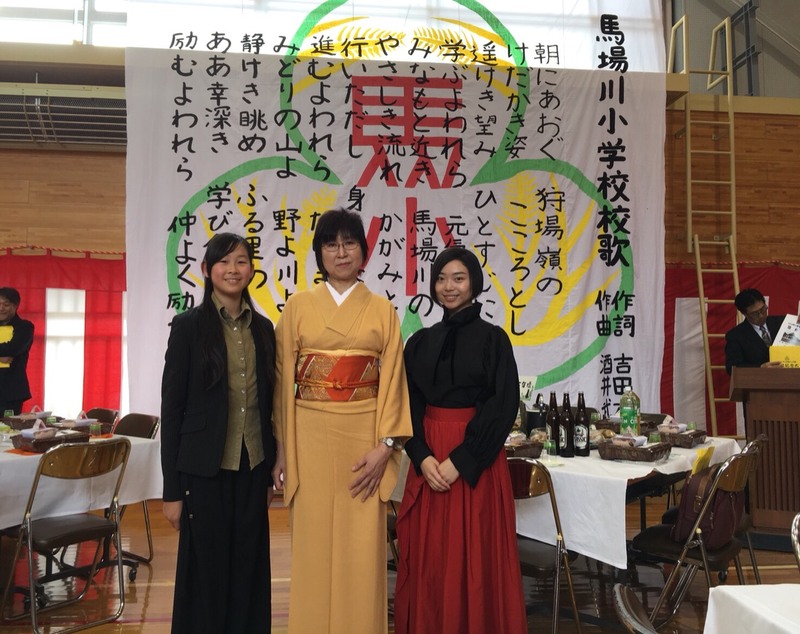 Invited to the closing ceremony of Babakawa Primary School of Setana-cho, Setana-gun, Hokkaido, in which remained only one pupil, who painted the Biggest Painting in the World 2020 Setana-cho with the help of teachers and wrote down its school song. Since I was a previous engagement, Ms Haniu, who happens to be the graduate of the school, attended the ceremony. 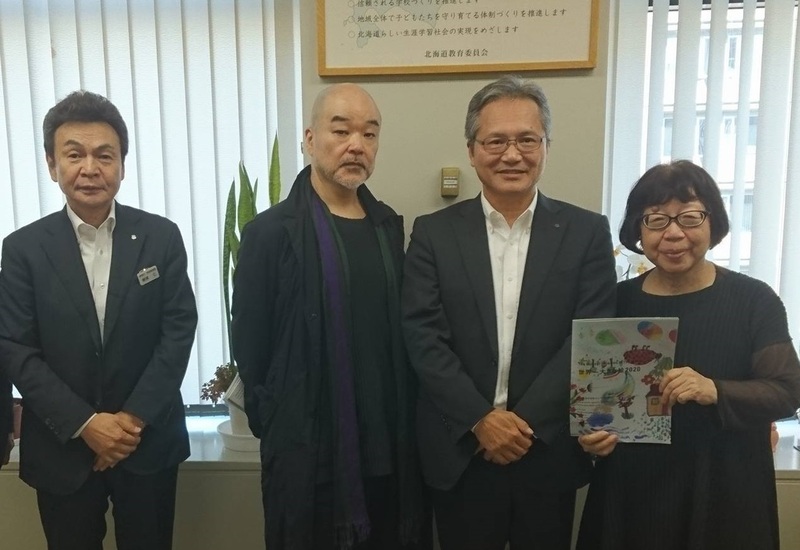 Delivered the cloths for the Biggest Painting in the World to Babagawa Primary School in Setana Town, Hokkaido, who had expressed their participation in the project.